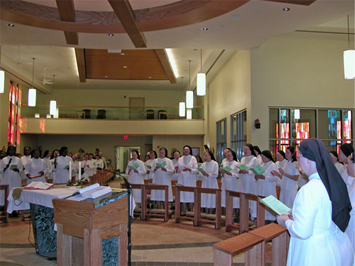 The Sisters come together four times a day for the common praying of the Divine office, also known as the Liturgy of the Hours four different times daily. 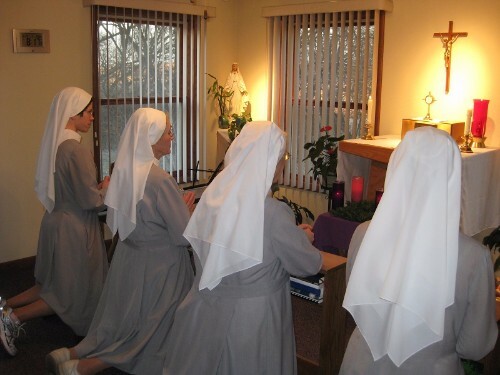 A typical day in the life of a Missionary Benedictine Sister follows the following schedule, especially for the common elements. 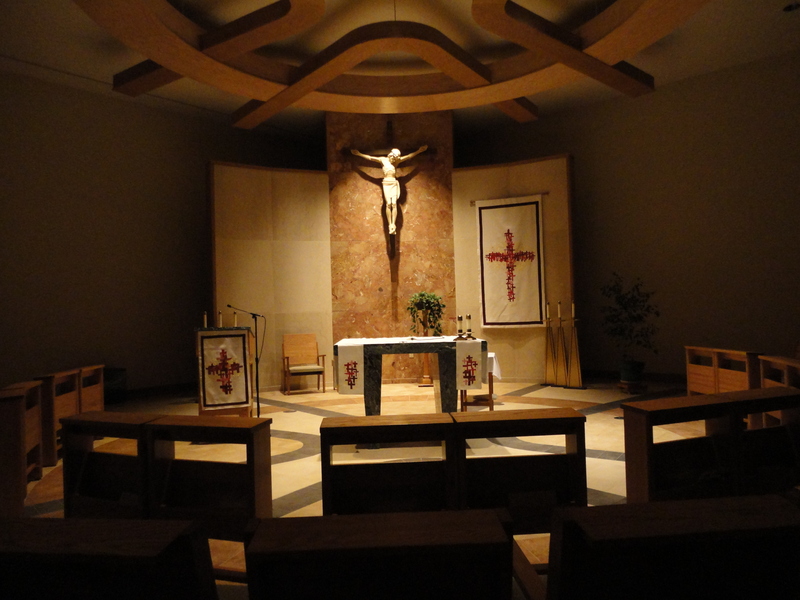 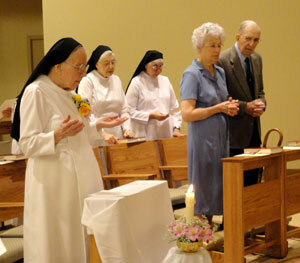 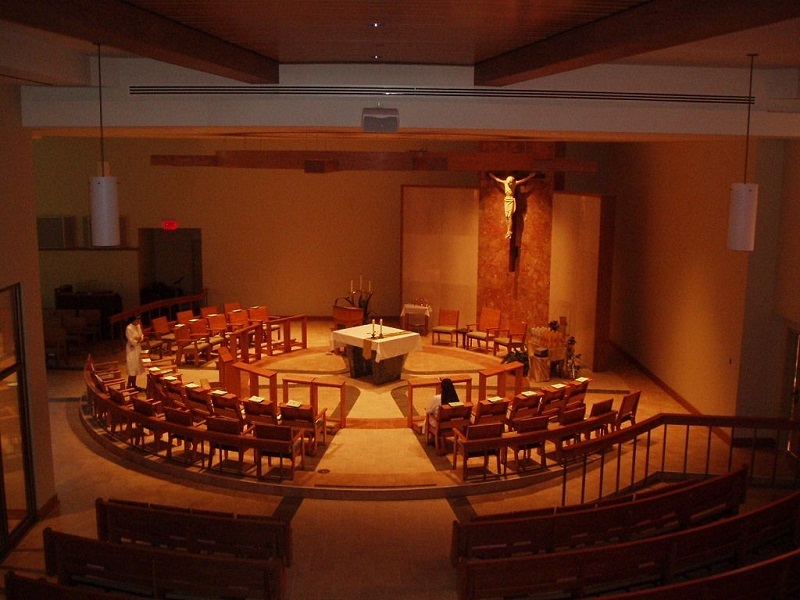 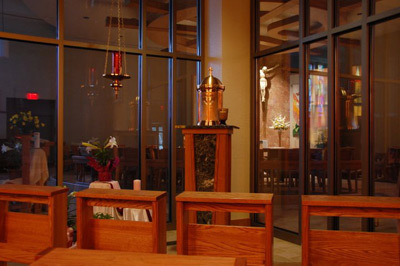 · You are welcome to join the Sisters for Prayer and Holy Mass.